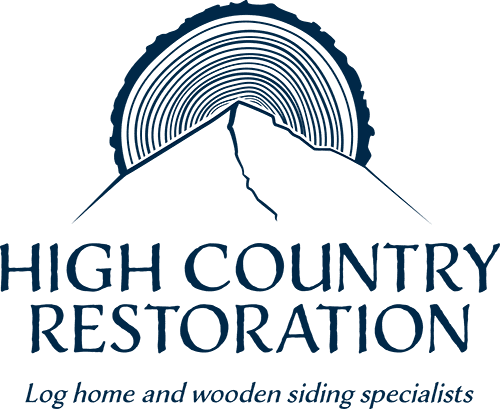 High Country Restoration is happy to serve residents all over the state of Montana. 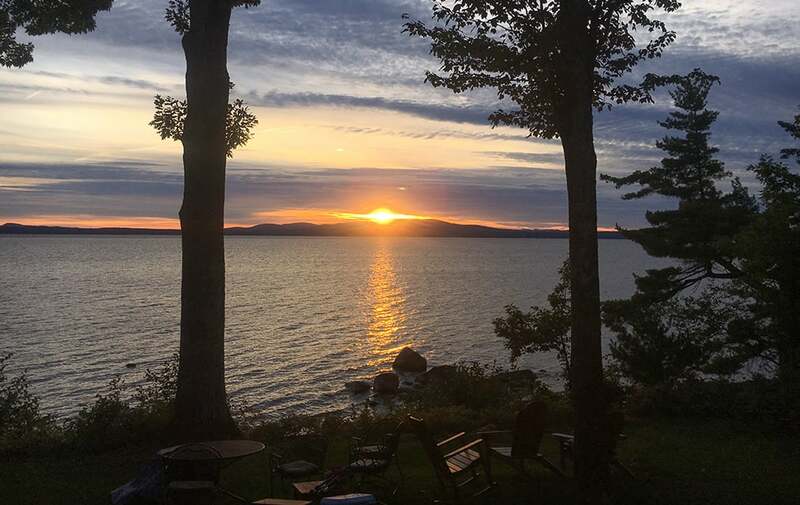 Our travel radius is concentrated in the Southwest region, spanning through Gallatin Canyon, Gallatin Valley, Bozeman, Big Sky, West Yellowstone as well as Ennis, Belgrade, Livingston and Four Corners. Depending on the level of service you require, we’d be happy to accommodate our clients as best we can.